How Far is RR Jayam? 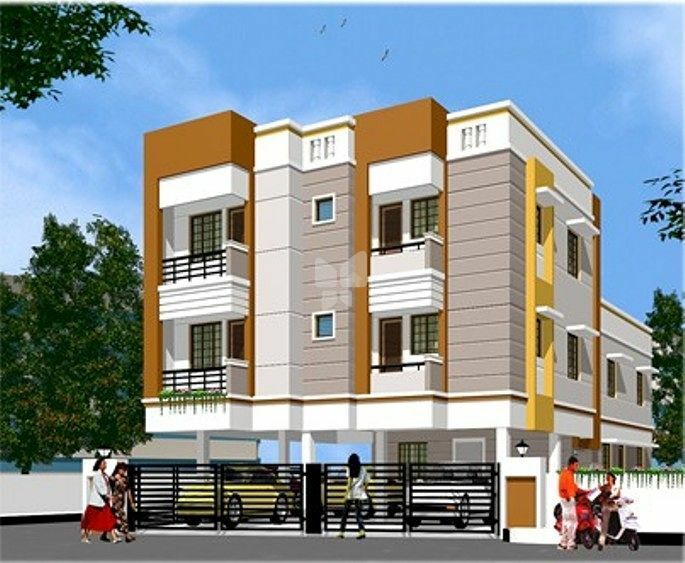 RR Jayam is a ready to move in residential venture located at Kandigai. The project is perfectly planned and executed with quality products and offers 2BHK apartments designed with basic amenities. The property is situated at a good residential area, well connected to modes of transportation, retail outlets, educational zone, hospitals and other civic utilities.